What can we expect from 2017 in terms of Competitive Hearthstone? With the start of 2017, we are surely expecting some new content for Hearthstone. The next release will likely be in the form of a single-player adventure, followed by more adventures and overall expansions to come. Mean Streets of Gadgetzan came late last year, and we only got to fully take advantage of the new cards and mechanics for a little over a season. It is likely that we will see more adventures and expansions added very soon, assuming Blizzard wants to keep a steady schedule of adventures and expansions being released each year. Now, in terms of the Meta and competition. A big topic for discussion recently has been Reynad’s Tempo Storm Meta Snapshot, and the issues in the system. In the end, the main issue lies in the fact that Hearthstone is a card game, and every card game will have plenty of RNG factors in it. This is not a complaint about this, as good players will be, and are, able to overlook these factors and put emphasis on the parts of the game that they can have an effect on, which in the end, lead them to victory. However, this fact aside, it is also very true that many games are lost simply due to a bad hand in a certain matchup. The Meta Snapshot attempted to cope with these given situations, calculating cards in hand, as well as when they were drawn, and yet, even in bad start scenarios, individual plays matter even more. This can lead to skewed information – for example, a deck that performs incredibly well and perhaps even better than tier 1 decks being placed in lower tiers for this reason. Reynad’s response has been that he will be working on an application that will improve the Meta snapshot, the information given to players about it, as well as the competitive scene as a whole. 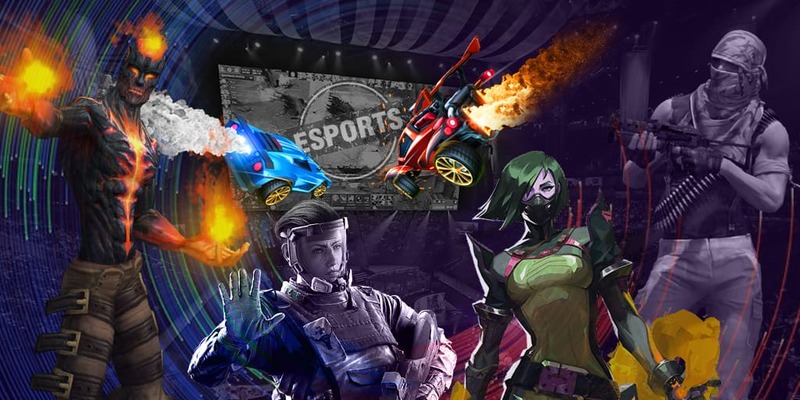 Many players, however, have expressed their concerns about using an app to calculate this, as they think an API would give a better, more accurate reading, like other eSports like League of Legends do. Overall, 2017 is sure to bring some surprises, and on a brighter note, the Meta cannot get any more aggro than it already is, so there’s only one direction it could go from here, and that is less aggro. We’re sure to see many more adventures to embark upon, all from the comfort of your local inn! Here’s to 2017, let’s make it a good one!